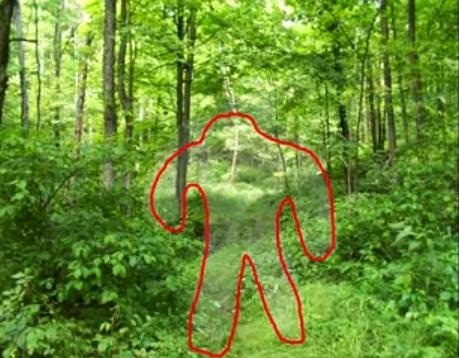 Phil of ParaBreakdown does an analysis of Arla's cloaking Bigfoot picture. If you know Phil then you know he is not a proponent of the whole Bigfoot cloaking thing. He actually considers it a factual scientific impossibility. So listen in as Phil does what he does best..breaks things down.